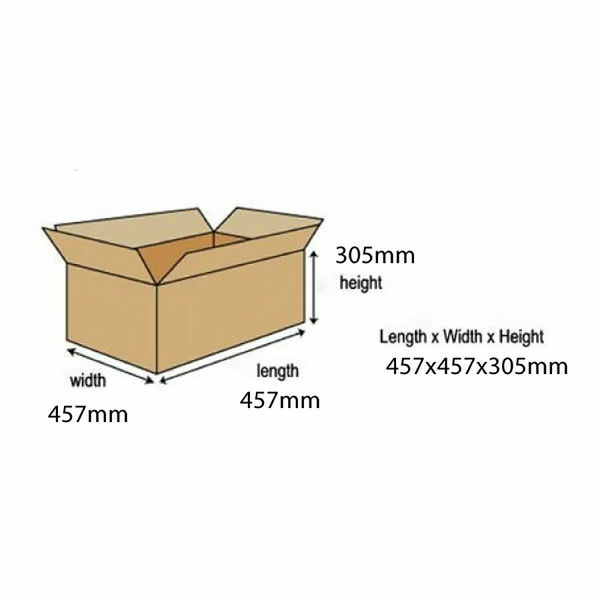 The Double Wall 457mm x 457mm x 305mm Cardboard Box is a heavy-duty robust corrugated mailing box. It provides maximum protection for your items making it ideal for the storage or transportation of heavier, bulky or fragile goods. Supplied in a great value pack of 15, these mailing boxes are supplied flat for easy storage. They are reusable and recyclable for an environmentally package and storage solution. 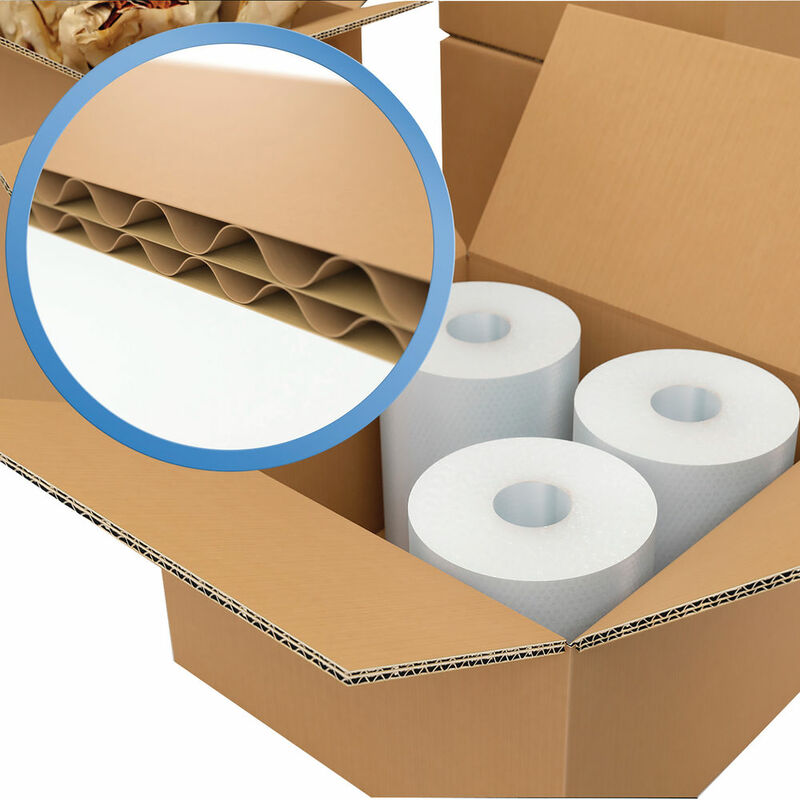 Manufactured from a double walled corrugated cardboard, these 59189 brown cardboard boxes offer superior resistance against crushing or denting. Therefore, you can be confident that the contents will be well protected from damage. If you want to send other large or more delicate items we also have a wide range of alternative Mailing Boxes in our Postal Supplies section. All items are available to order with next working day delivery here at the Post Office Shop.